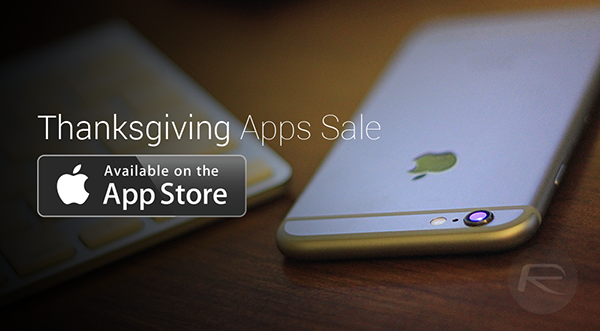 As most of you will know, today is Thanksgiving, and with many consumer electronics retailers offering special deals on products ranging from consoles to smartphones, app developers have also followed suit with some fantastic savings. Here, we run through a colossal list of iOS apps – almost 20 in total – that are usually paid but, for a limited time, have gone completely free of charge. 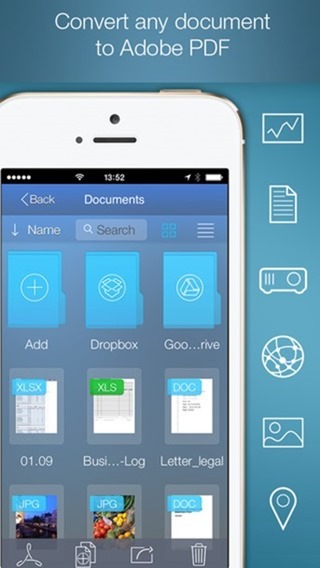 An all-in-one, universal app for managing your PDF files. 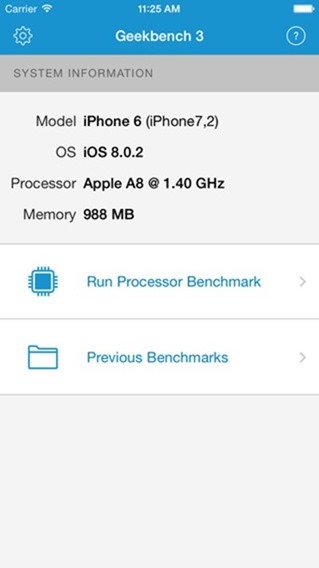 If you want to test your phone’s hardware power and convert it into a score, Geekbench 3 has you covered. 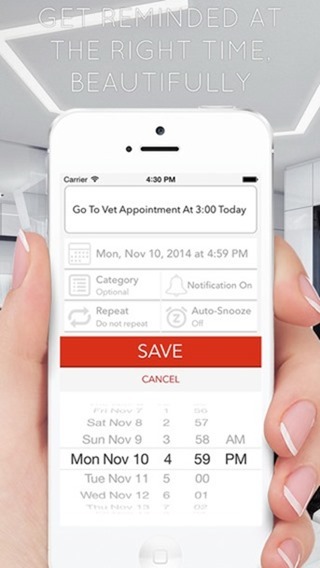 This app lets you use your device’s camera as a native scanner, and is bundled with features to help you process, edit and share the subsequent documents. A VLC-like app that can handle almost anything you throw at it. As above, but for iPad users. 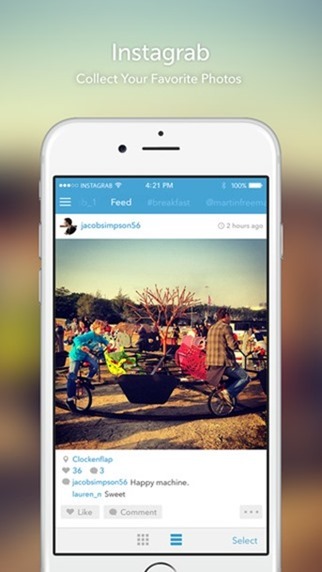 An Instagram companion app that really enriches the experience of everyone’s favorite mobile photo sharing app. 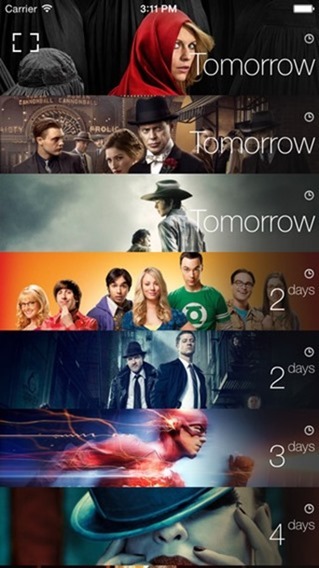 A companion app for TV lovers, helping you to keep track of those shows you love. 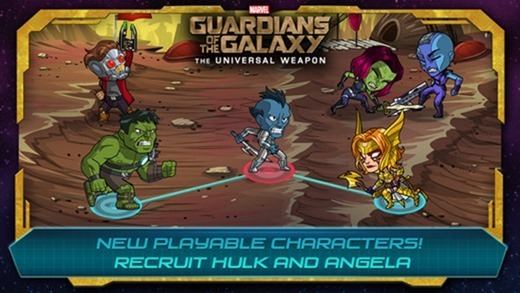 Epic adventure title from Marvel, complete with slick graphics and addictive gameplay. 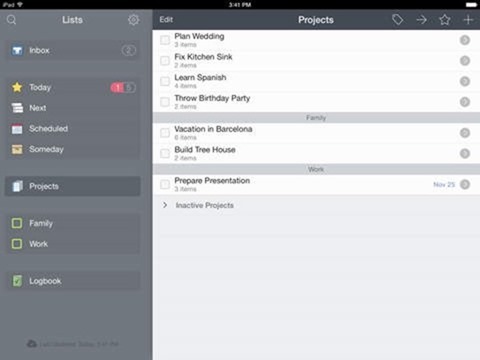 Iconic to-do list app for iPhone, with superb features and fluid functionality. As above, but for iPad. 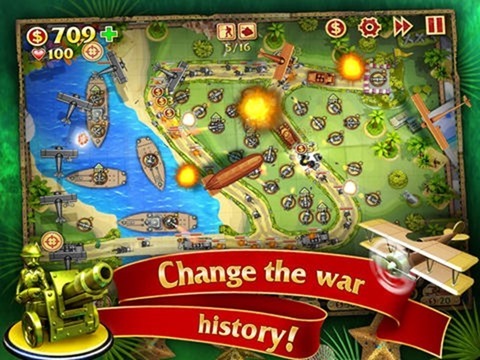 A neat, 3D action game that will keep your thumbs entertained on those long, cumbersome subway trips. 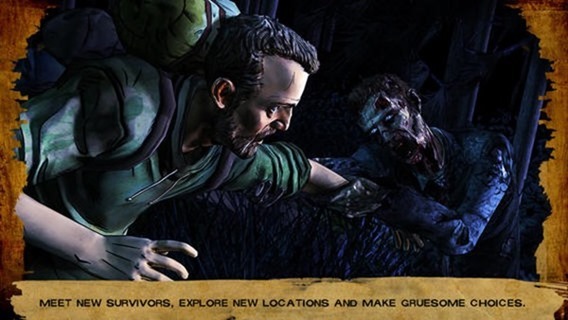 A thrilling game for fans of the much-enjoyed TV series. Add text and artwork to your photos, for a good cause. 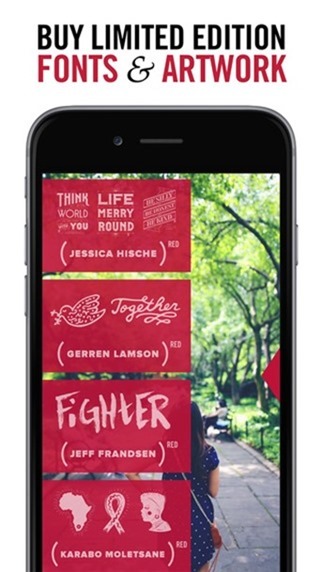 100% of in-app purchase proceeds go to (RED). 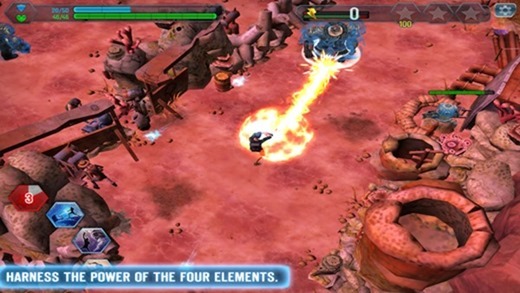 An enjoyable tower defense game for iPad. 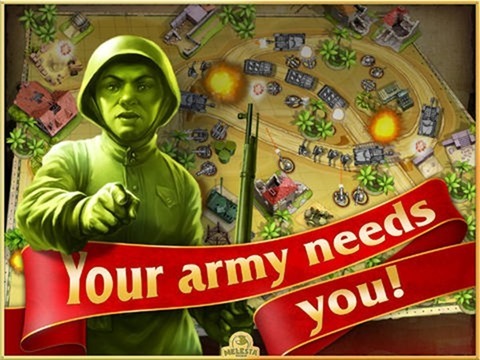 The second-in-command to the original Toy Defense, with even more fun to be had on the trickier levels. 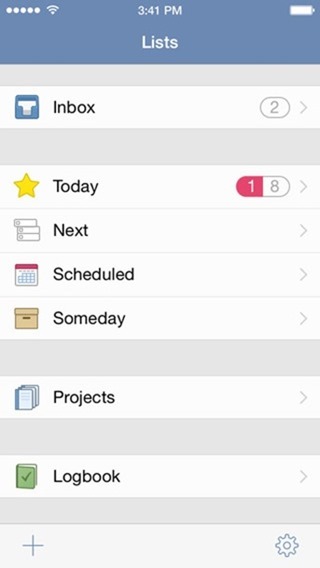 Reminder and organizer app with a sensationally crisp user interface that keeps everything nice and uncluttered. This app will help you to create some cool music videos on your iPhone. 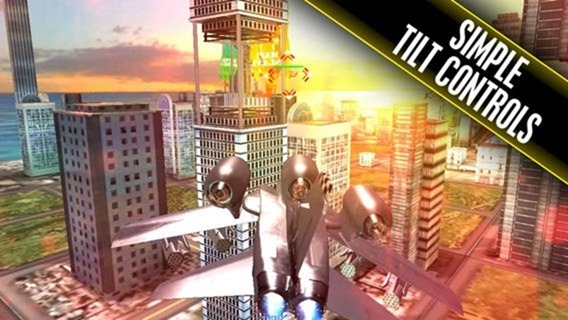 If flying transformable modern jets around cities is your thing, then this is a game you’ll definitely want to check out. 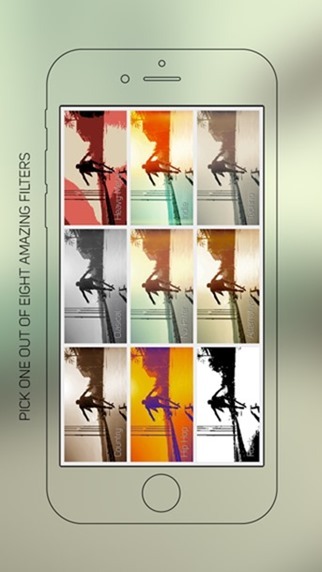 This app aggregates the major search engines as well as the likes of Picasa and Flickr to help you find the images you want. 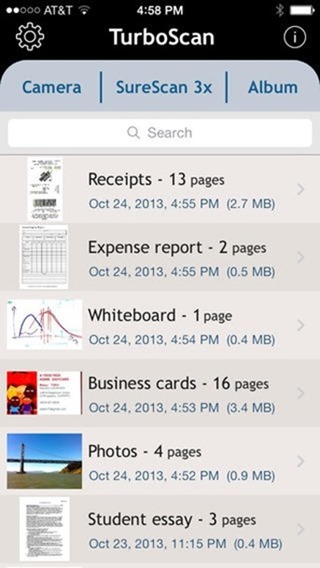 PDF Providor is a paid app as of Thursday evening. $7.99 in the App Store. PSD Provider is not free anymore??? article like this will flock surfers to your site, bro. Very disappointed, never are these apps available for free in Australia.